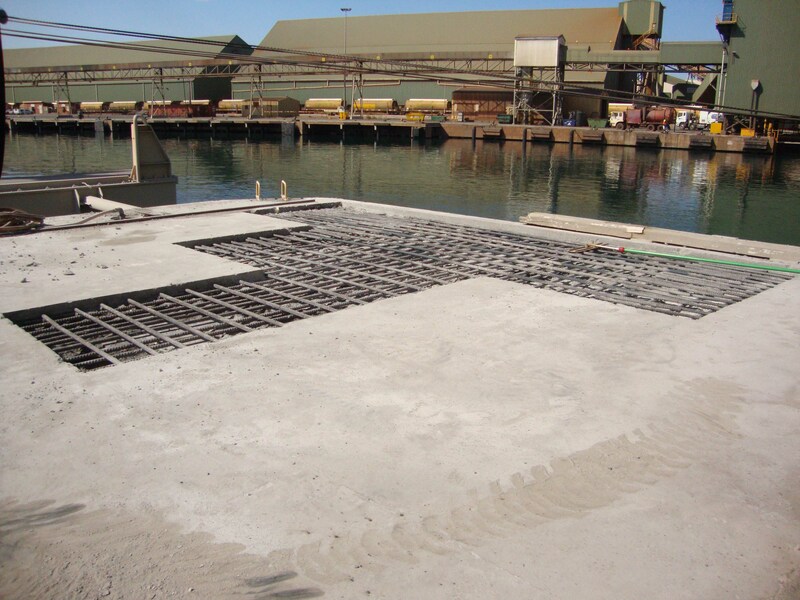 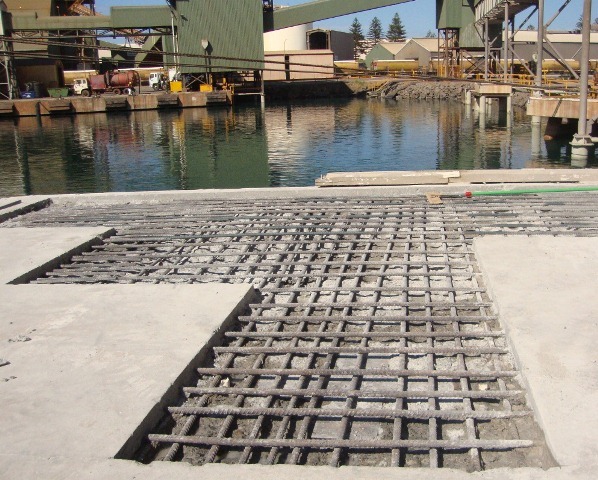 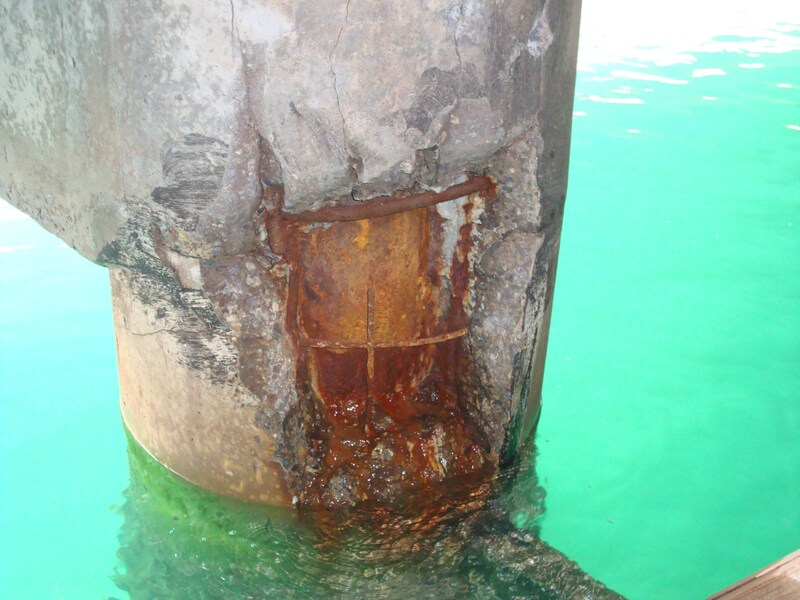 Repair of concrete to Berth 4 on the Geraldton Port Facility. 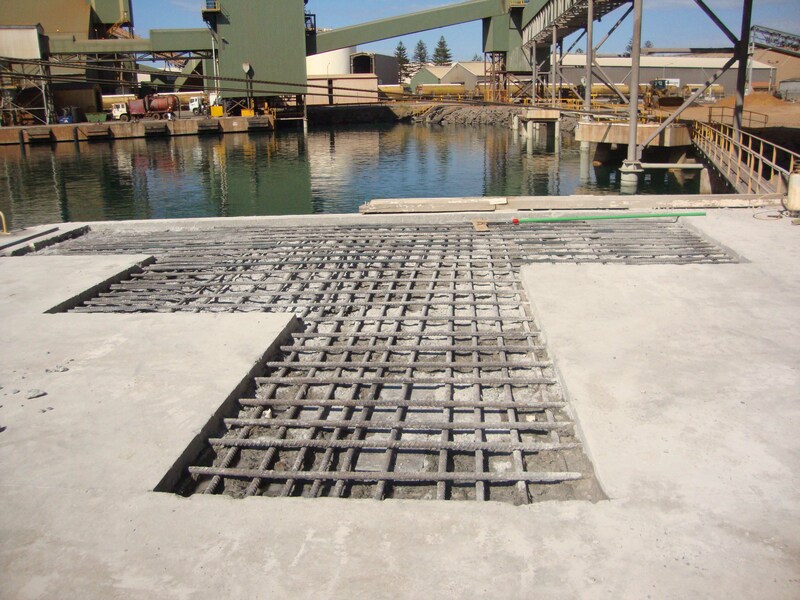 Scope of works includes hydro-demolition, reinforcing steel repair/preparation, soffit formwork design and installation and reinstatement of concrete on the berth. 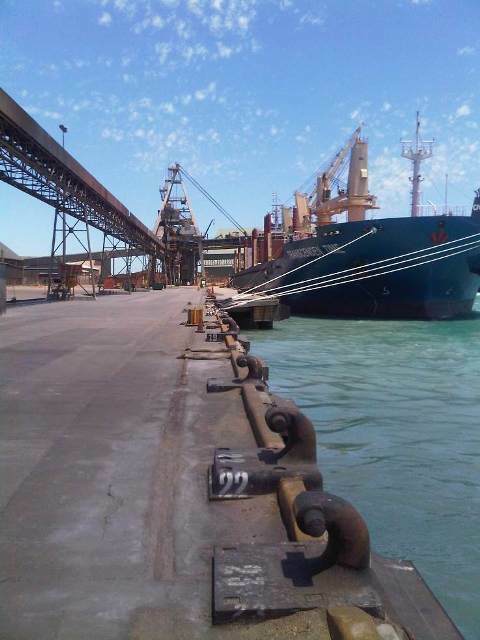 Due to the concurrent operational requirements of the Geraldton Port Authority (GPA), the project must be commenced in small multiple sections of the berth to ensure there is no effect on ship loading operations. 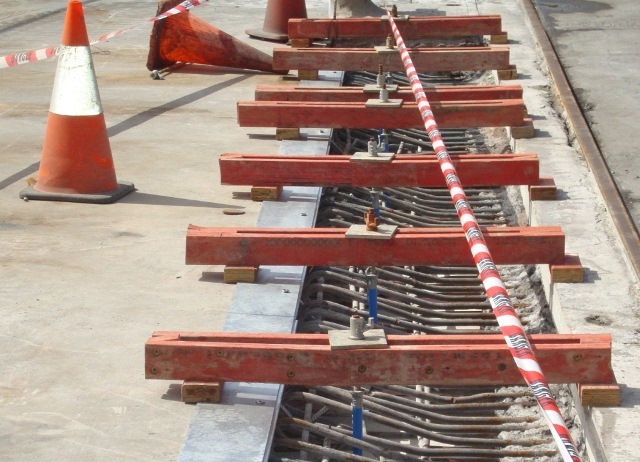 This requires a highly experienced team of multi-skilled contractors to be capable of moving efficiently between different work platforms while minimising production loss, in order to meet GPS requirements.